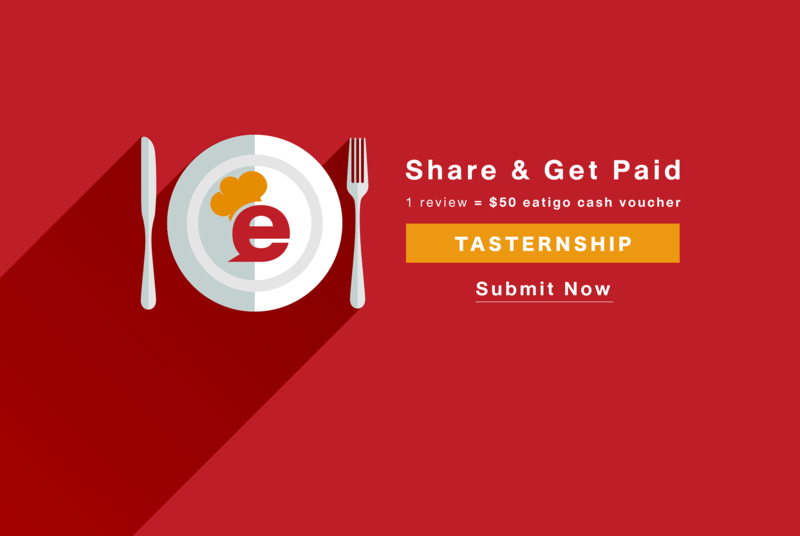 Share reviews and get a $50 eatigo cash voucher! After months of eatigo Tasternship recruitment, the first batch of 18 top Tasterns have been successfully recruited. 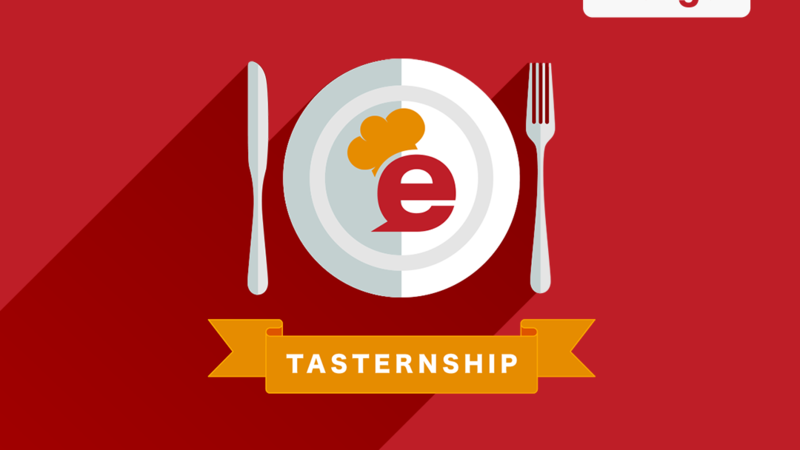 In response to the overwhelming applications, eatigo is now kicking off Tasternship Round 2 to encourage further food reviews submitted by the public and search for the next Tasterns! Want to be the next eatigo Tastern? 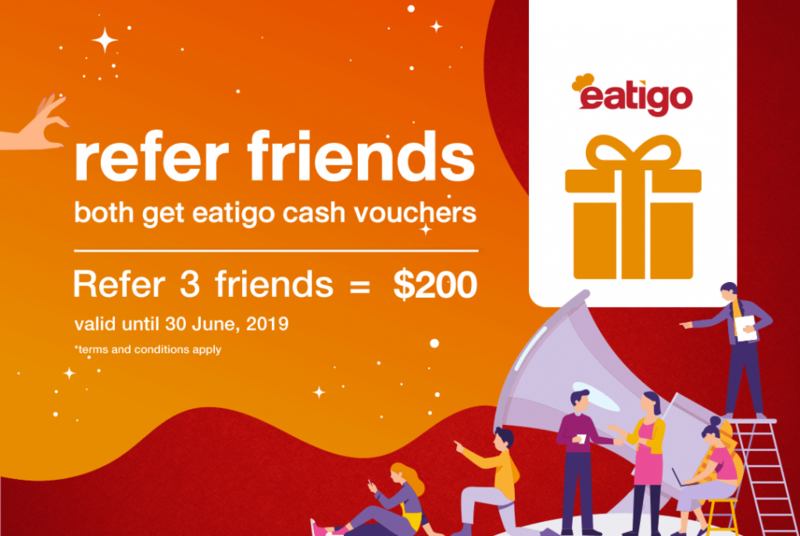 From today till 28 Feb, 2019, attend and dine at any eatigo restaurants, write back and share your amazing dining experience with us to earn HK$50 eatigo cash voucher and stand a chance to be the next Tastern (entitled to a monthly food tasting and cash sponsorship of up to HK$30,000) ! #賞味分享 首批「賞味專員」經已誕生！一班來自不同背景卻志同道合的愛吃之人，於充滿摩洛哥風情的新派泰菜餐廳 Morokok 相遇 🤝 更將「賞味專員」的秘技同各位大方分享！📣 想成為佢哋一份子兼賺$50🎁？► https://goo.gl/rMtekN即分享您以 eatigo 訂座用餐後的美好體驗，賺走HK$50 eatigo 電子現金劵之餘，更有機會被挑選成為其中一員！Click 入以上連結了解詳情。 #TasteNShare The 1st batch of 18 top Tasterns have been successfully recruited! Let's see how they celebrate at Morokok and share their tips of being a Tastern! 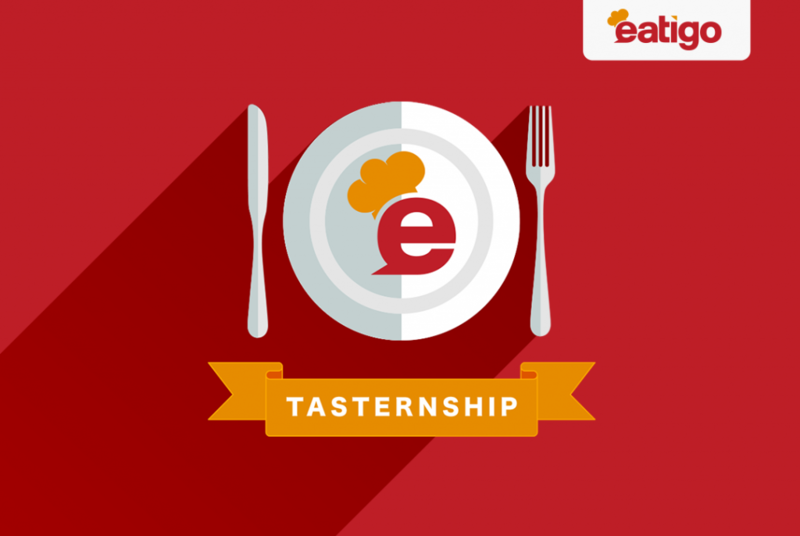 📣 Want to be the next eatigo Tastern & earn HK$50🎁? 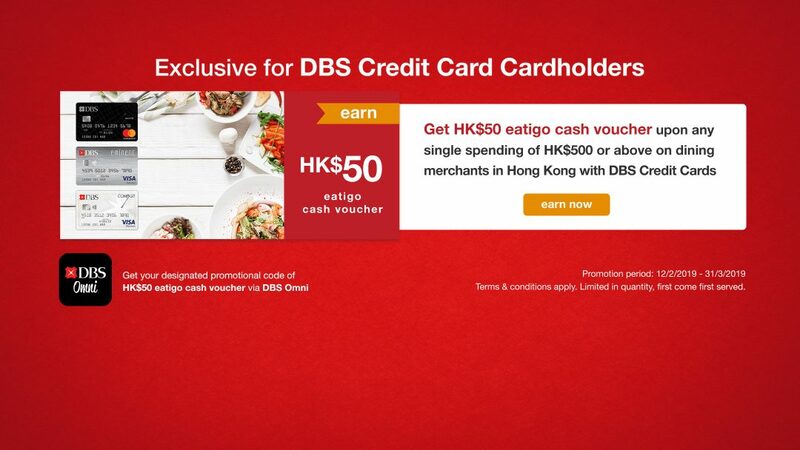 ► https://goo.gl/tNjWofShare your amazing eatigo dining experience with us to earn HK$50 eatigo cash voucher and stand a chance to be the next Tastern! Click in link above to learn more. Book & dine at ANY eatigo restaurants. 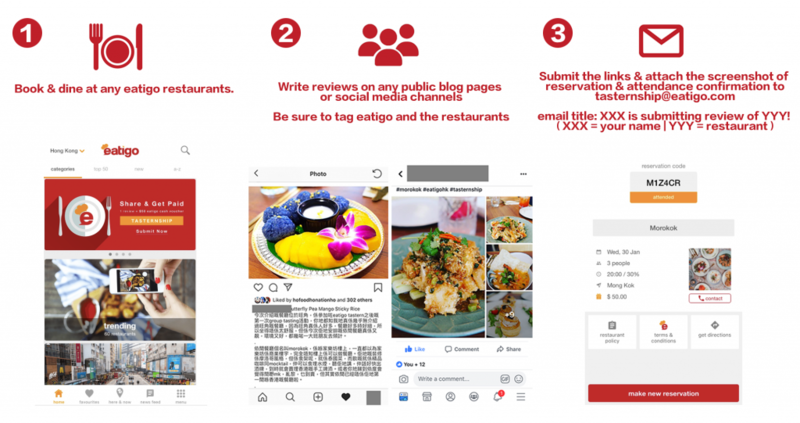 Write reviews on any public blog pages or social media channels (personal account/ official page are all welcomed) , and be sure to tag eatigo and the restaurants in your content. All verified contents will be rewarded with a HK$50 eatigo cash voucher and a chance to be the next eatigo Tastern. Unlimited submission! Being invited to FREE eatigo tasting events every month. 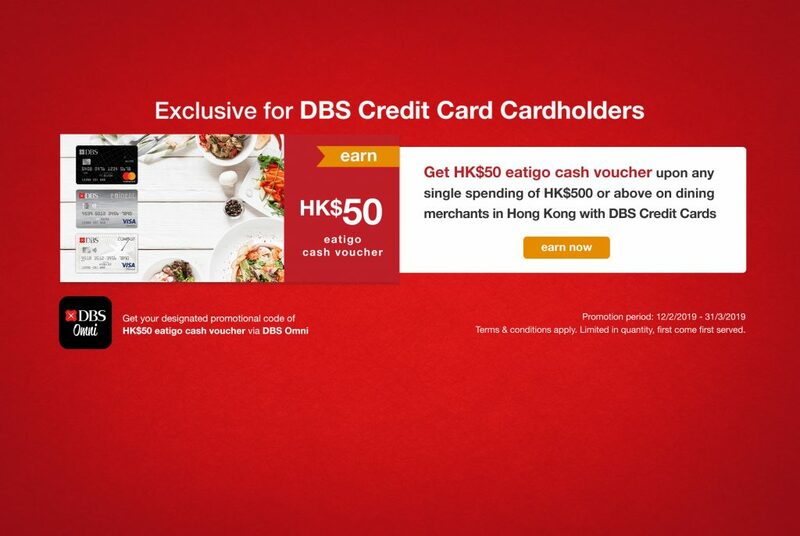 Chances to enjoy up to HK$1,000 rewards for every dining review you shared. Meet and interact with different foodies in town. Boost awareness for your page together with eatigo. All reviews must be submitted and sent to tasternship@eatigo.com by 28th Feb, 2019 23:59 hour to be eligible. All reviews must be submitted in feed / blog or video format (both Chinese or English version are accepted). For feed / blog format, it must contain at least 250 words & 1 image of the dish / restaurants ; For video format, the length must be reached at least 1-min long. All reviews must be uploaded on any public blog pages or social media channels (personal account / official page are all welcomed). While it have to set view as ‘public’. All reviews must include hashtag – @eatigo_hk / @tasternship and the restaurant name. You must submit the link, screenshot of the feed / blog and attended dining record (go to ‘my reservations’ in the APP for screenshot of historical record) to tasternship@eatigo.com. If you are failed to submit any one of the mentioned items above, the reviews would considered as a non-successful submission. The submission is considered forfeited in the case of a ‘no-show’ or ‘cancelled’ reservation. Reviews from different outlets of a brand would count as one submission only. 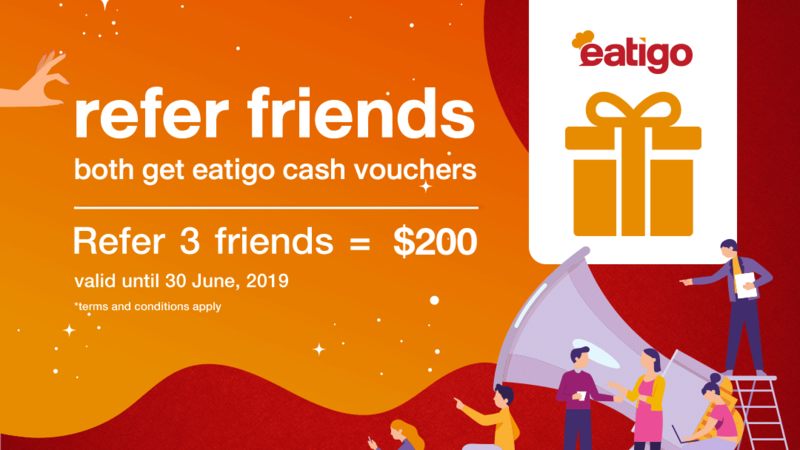 If you are eligible for the reward, a claim prize email with the eatigo cash voucher code will be sent to you within 2 weeks upon the submission of your review. An email will be sent to you by 31 March, 2019, if you have been chosen to be the Tastern. By submitting reviews, you agree to give the rights to eatigo to edit, share, or reproduce your content. eatigo reserves the right to disqualify any submissions with intentional fraud, false statement or abusive language. eatigo reserves the right to amend and terminate the campaign at any time.